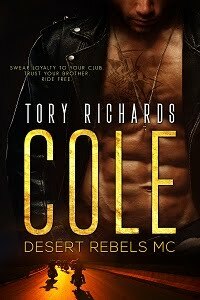 TORY RICHARDS: Countdown to new release! It's coming this Saturday folks. PULLED OVER will be out in just a few days. It's short, hot, and short. Did I tell you it's short? Book 2, ON FIRE, will be out April first. I hope you enjoy this new series, my first actually. Five reasons why you should read Pulled Over.